Virgin Media and UKTV have reached a long term agreement which will restore all of UKTV’s channels and services to Virgin TV. These will return as soon as possible starting immediately. Virgin TV customers can now once again enjoy programming from the likes of Dave, Gold, Alibi and Yesterday. These channels include UKTV originals such as Taskmaster, Judge Romesh, and Emma Willis: Delivering Babies, premiere US acquisitions like Quantico, Harrow and Carter, and the very best of the archive from BBC, ITV, C4 and more. This follows recent discussions and brings benefits to both companies through an expanded selection of channels and programming and a commitment to working closely to promote UKTV channels on the Virgin TV platform. 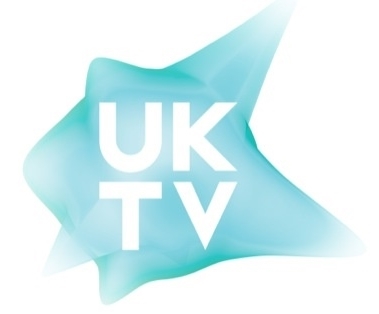 UKTV will provide High Definition (HD) programming to more Virgin TV customers than ever before. The Dave HD and Gold HD channels will be added to Virgin Media’s Mix bundle and above. The new agreement will also see more than five times the amount of on-demand programming available on Virgin TV, including more catch-up hours and significantly more boxsets for Virgin TV Full House customers. This means customers can watch even more of the best UKTV programming whenever they want to. UKTV’s programming on Virgin TV Go will also return so customers can watch programmes out of the home and on the move. “They can enjoy channels like Dave and Gold once again, including in HD, and also get more UKTV on-demand programming than ever before. On top of this, the channels we’ve recently added to Virgin TV will remain.